We all want to go to Vegas – a whirlwind weekend with the boys, a la The Hangover, spending as much money as we can possibly get our hands on, winning even more in an ideal world. Vegas has to be at the top, or very close to, every man’s bucket list today. Of course, not all of us are lucky enough to have the cash to jet off for a weekend away to Vegas, or, we might have family to consider – we highly doubt the loved ones would want us gallivanting around Vegas while they are at home in the rain. 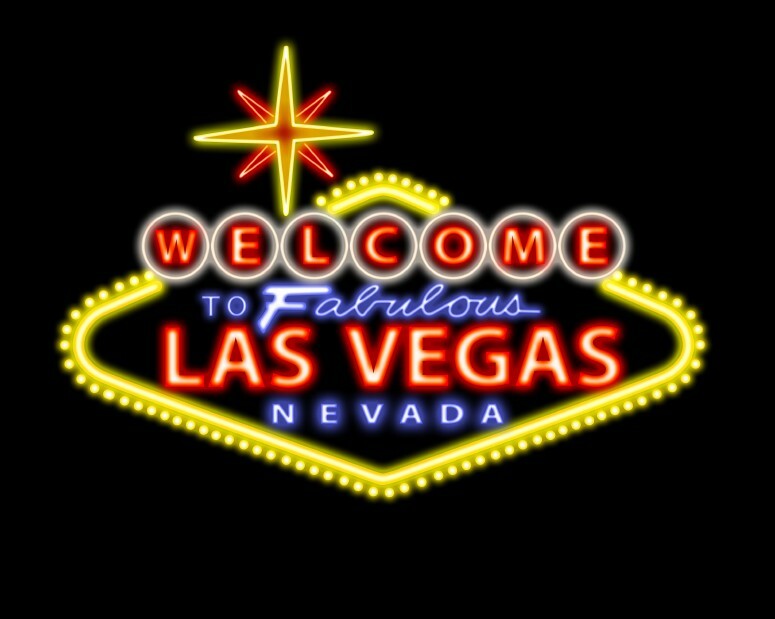 But, fear not, for those of you who can`t make it to Vegas, well, we have the next best thing – why not bring Vegas to you? All without even having to leave the comfort of your home. Casino.com offers you just that opportunity, with a range of casino ready games at your fingertips in any given moment or time of the day. Fancy a game of Roulette? No problem, just login and place your bet. A game of BlackJack? Yep, right there waiting for you. Our favourite game? We cannot get enough of European Roulette. We all have our lucky numbers, favourite numbers, and numbers that we just fancy to win – and for us European Roulette has smoothest edges and best details of all the games we tried on Casino.com. Just don’t blame us for any nails bitten as the roulette spins and the bets are in. With high chances to win and huge prizes to be had, Casino.com has to be one of our favourite online sites to place our bets. The benefit of playing online, is that it is ready for you whenever you feel like playing – 24 hours a day, and to bets that suit you. Of course, we would never condone over excessive gambling, but we cannot deny that everyone loves a flutter now and then, and Casino.com is the perfect gateway to Vegas. So, you might be sitting at home while it is raining outside, but come join us on the Vegas strip and let`s see just what we can do on the tables. It may not be Vegas, but it is certainly a thrill for those who love a good game and flutter now and then. We will see you at the table, naturally with our best Poker face on. Game on!